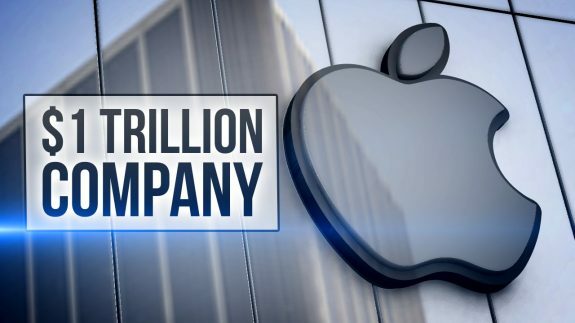 Apple’s valuation last Thursday came in at $1 trillion and may well make it the first trillion-dollar company on the planet. That its assets are worth more than a slew of countries is surely something to be questioned rather than cheered. This un-elected entity, with employees versed in evading, as far as possible, the burdens of public accountability, poses a troubling minder about how concentrated financial power rarely squares with democratic governance. Chalking up such a mark is only impressive for those keeping an eye on the trillion-dollar line. China’s state-owned PetroChina is another muscular contender for getting there first, while the Saudi Arabian energy company Aramco, which produces a far from negligible 10 per cent of the world’s oil, could well scoot past Apple should it go public. Power and influence have shifted. Political leaders have little of these relatively speaking, certainly over the behavioural consistency and content of subjects and citizens. Someone like Mark Zuckerberg, distinctly outside a political process he can still control, does. “He can turn off or on your mood. He can take any product up or down. He can pretty much kill any company in the tech space.” And that’s just Facebook.